THE NHLPA, UPPER DECK & THE NHL OFFERING U.S. 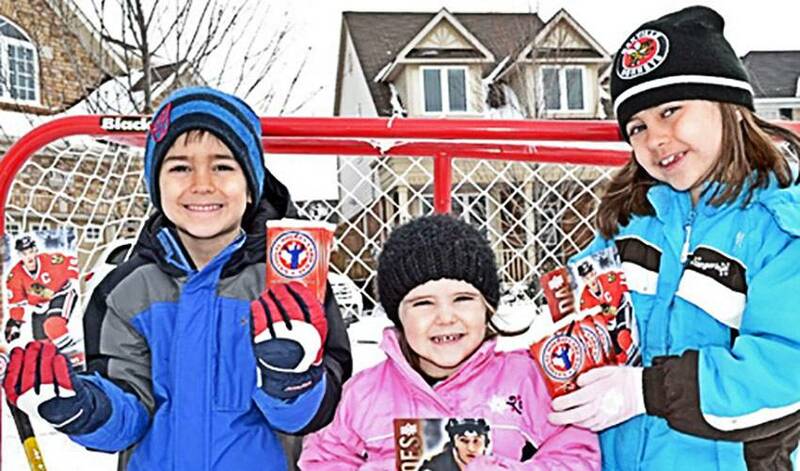 FANS FREE HOCKEY CARDS TO CELEBRATE NATIONAL HOCKEY CARD DAY! The NHLPA is partnering with the NHL and Upper Deck to show some love to hockey fans with a special event this weekend. Upper Deck, together with the NHL and the NHLPA, is providing fans throughout the US with FREE hockey cards as a way to commemorate National Hockey Card Day. The celebration occurs in conjunction with “Hockey Weekend Across America” a national event that takes place on Saturday, February 16th. Hockey fans in the US just need to visit one of Upper Deck’s certified retailers in order to score their free hockey card pack. For a list of participating stores, please visit Upper Deck’s National Hockey Card Day website. Fans can collect a special 15-card set by visiting different hobby shops throughout the day. A special 16th bonus card of Jonathan Quick hoisting the Stanley Cup is available as a free gift with purchase, while supplies last. The set features the best American-born players and international stars playing on top American franchises such as Evgeni Malkin, Alex Ovechkin, Ilya Kovalchuk, Henrik Lundqvist, Patrick Kane, Dustin Brown, Mike Modano, Brett Hull and more! To make National Hockey Card Day even more exciting, autographed cards of some of top NHL Players have been randomly inserted into the packs! It’s a great excuse to get the whole family out and celebrating your love for hockey!